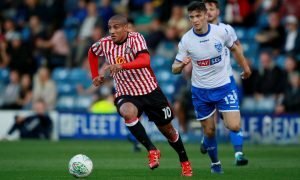 Sunderland have been flying this season, but promotion might be a step too far - Opinion | The Transfer Tavern | News, breakdown and analysis on all things football! It would be an understatement to say it’s been an enjoyable season for Sunderland fans this season. 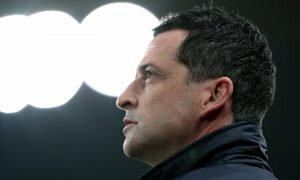 The Black Cats are flying high in third in the League One table, Jack Ross has led the team to their first cup final at Wembley since 2014, and harmony between the fans and club are slowly but surely being restored over the season. 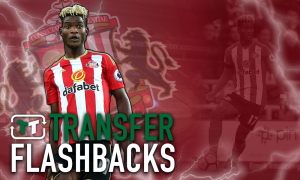 Sunderland are surely one of the favourites for promotion to the Championship, but after such a disastrous few years and the ship only being steadied now, would the leap into England’s second-tier be a bridge too far for the Black Cats? Memories of last season’s Championship campaign are something Sunderland fans are more than ready to leave in the past, and with the success of the Netflix docuseries Sunderland ‘Til I Die, football fans know all too well what the club endured in 2017/18. The Black Cats finished dead last in the Championship table due to problems off the pitch and poor results on it, and although Sunderland have done well to weave out negative figures in and around the club since then, old wounds from that season could reopen for the club if they are promoted this season. 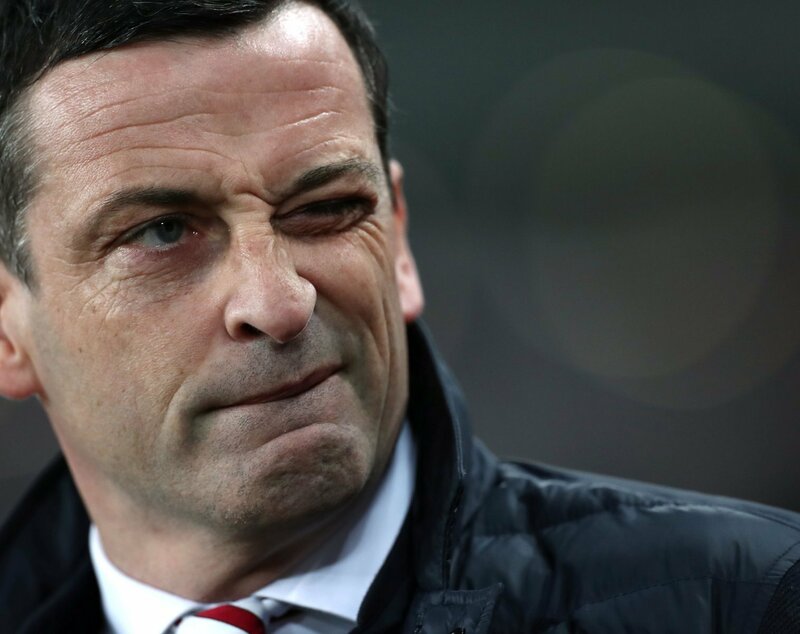 Performances have improved massively this campaign under Ross, but the difference between the Championship and League One might be a leap in quality too big for Sunderland to endure. Another season in League One not only gives the club more time to mend the wounds they caused following back-to-back relegations, but it will also allow the club to outline a clear goal to execute, being promotion back to the Championship and ultimately the Premier League.